I think I'll take my chances with self driving cars. At least they don't get smashed (drunk), try to change their pants going 60 down the highway, or forget to use a turn signal. Are you suggesting that we should not encourage self-driving cars because people might lose their job? No, let's go back to using vacuum tubes for computers because they required far more people to make than transistors. Or how about we hand wash our cloths from now on, washers and dryers are stealing all our jobs. Old doors close and new ones open. The world changes, change with it. Yes, it is terribly morbid to say that fewer people dead and injured is a problem. Hey, let's start maiming people randomly so doctors and insurance workers have more work. I clicked on this article for the economic impact analysis. I am sorry but that opinion piece at the end of the article was completely unneeded. 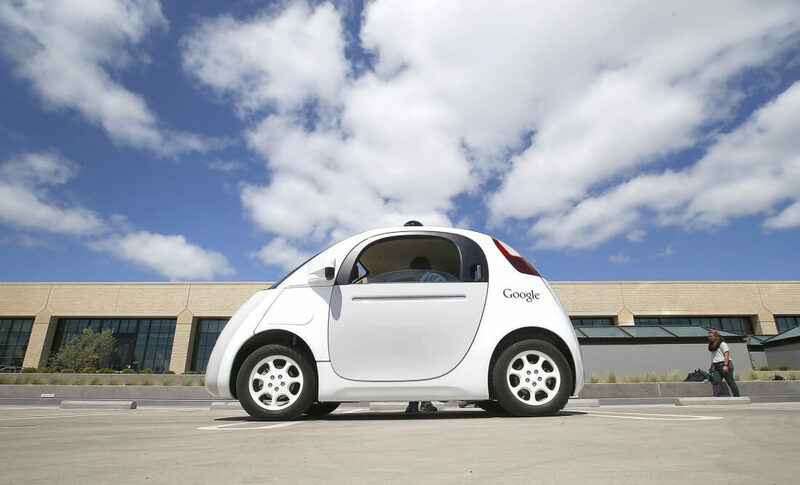 Wait you are saying a switch to driverless cars may effect several industries? WHAT?!!! Thanks Captain obvious! I agree with the other comments. Humanity progresses, things change. Industries will change, and people will find jobs elsewhere. People said similar things about robots in manufacturing. The world survived. 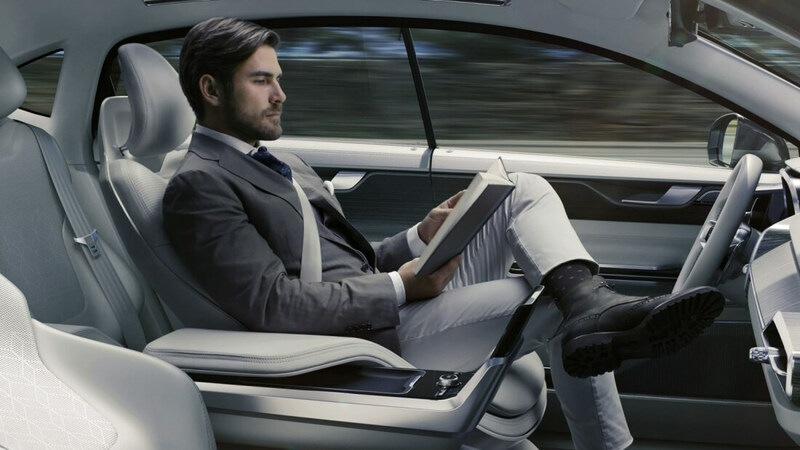 My main concern with self-driving-cars is that they have to be flawless. It was not all that long ago that there were news stories about how GPS data was bad, and it caused accidents. Self-driving cars need to handle that intelligently, otherwise, there will still be accidents because of bad GPS data. I understand that these companies think that they can do better than what we now have, and they probably can, however, these cars must have ways of avoiding all accidents. The lobby may say that they are focused on safety, however, as I see it, the lobby is first about making money. If they force an immature technology down the public's throat, they will be on the receiving end of lawsuits. "While it may be morbid to think about, services like organ donation would sharply decline if traffic accidents were eliminated. What’s more, insurance rates would also likely plummet, putting a large number of people out of work. And we’d also need fewer doctors, so that’s even more people without a job. Schools would no longer need drivers ed courses and the teachers that teach them." This is the same backwards thinking people worried about when the cottin jin came to be. Back then 70% of americans were farmers. Now were one the leaders in technology. Maybe we should all use one hand to double the job market dirrrr..... And without accidents less people would need organ donations.